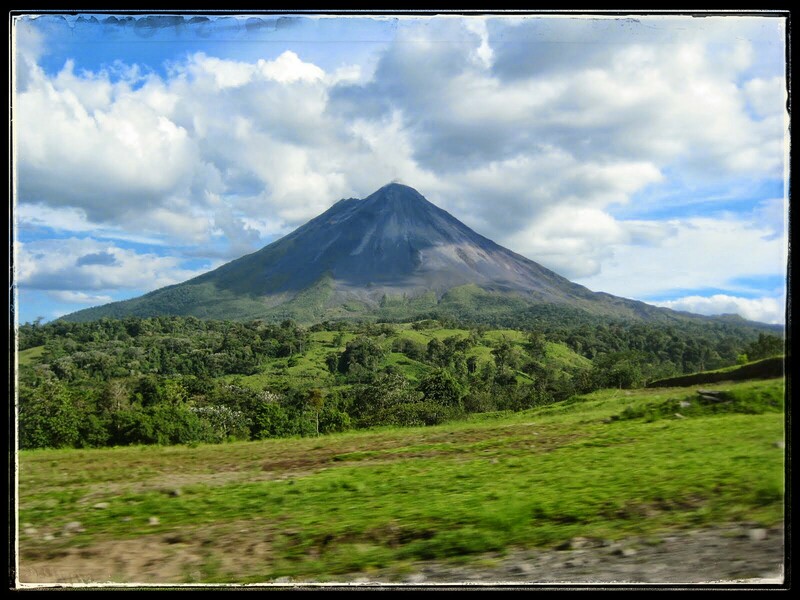 This picture is of Arenal Volcano in La Fortuna. This is a seriously beautiful and still active volcano! Unfortunately it was very sleepy while we were there!